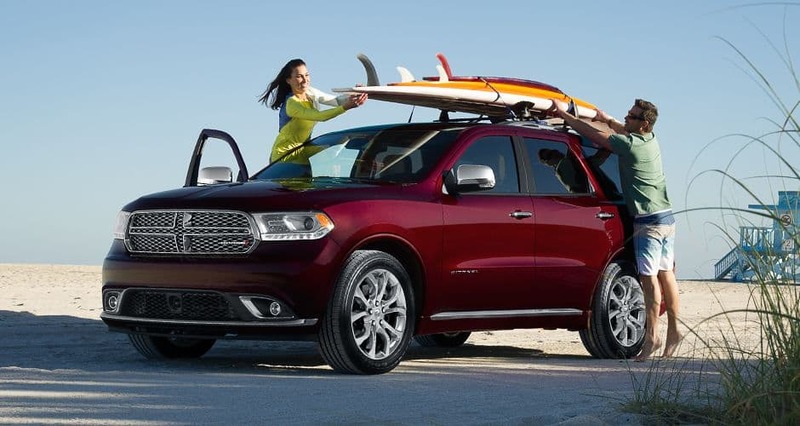 The newest of Chrysler Dodge Jeep RAM's models can be found in our stock at Adel Chrysler Dodge Jeep RAM. The chance for us to aid folks in the Clive area to buy the car they love and deserve is what we're here for. Clive is a wonderful city located in Iowa, found in both the Polk and Dallas counties. Clive was incorporated as a city relatively recently, in the mid 1900's. Before then, it was known as a prosperous coal mining town. One of the highlights of the Clive area is the Clive Greenbelt Trail, which is an urban recreational trail, and serves as a big draw to outdoor enthusiasts. For residents in the Clive area, we can help you find the right new or used vehicle to suit your needs right from our online site. For daily commutes or long road trips, Adel Chrysler Dodge Jeep RAM is sure to have something in stock to meet your goals. Have you been shopping around Iowa for a pre-owned vehicle? Start and end your search with us and save yourself time and money. Our pre-owned inventory has a wide variety of cars, trucks, and SUVs by many of today's top automakers. Adel Chrysler Dodge Jeep RAM makes achieving your goal of an affordable vehicle loan near Clive a quick and stress-free experience! Start your application online with our secure finance application form. When we receive the application, we'll look it over and one of our friendly staff will contact you as soon as possible. With years of experience under their belts, our knowledgeable mechanics have what it takes to diagnose any problem on your Chrysler Dodge Jeep RAM vehicle. Our trained staff will aid you in acquiring even tough-to-find car parts and accessories. If you'd like to schedule an appointment to bring your vehicle in you can do so by creating a vehicle service appointment here on our site.